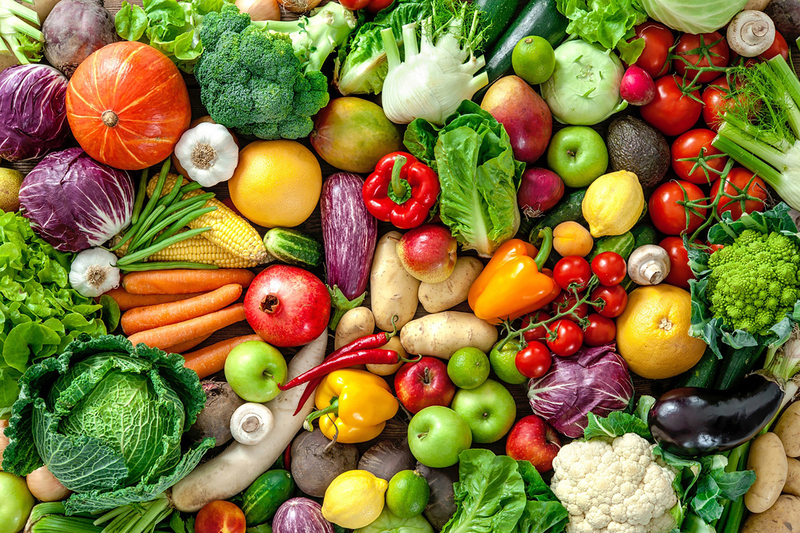 Strong state policies play a key role in improving access to healthy food and increasing physical activity, which are essential for helping children grow up at a healthy weight. 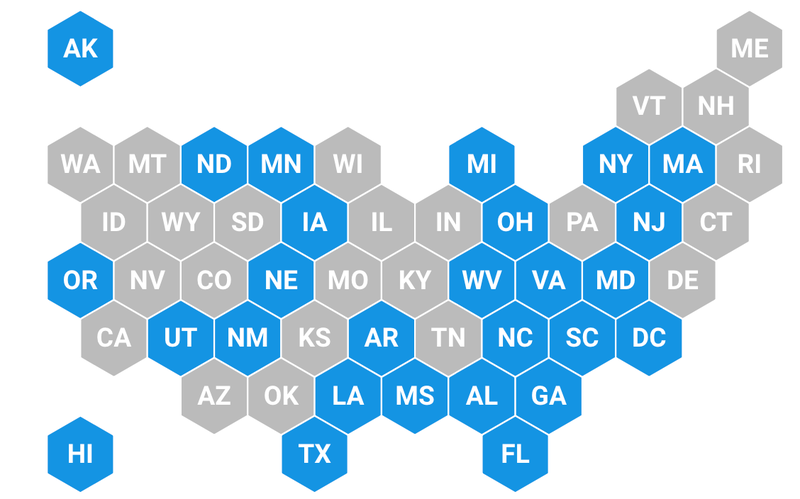 This feature tracks the status of each state’s efforts on more than 20 policies aimed at preventing obesity and supporting health. The country’s leading restaurant and food and beverage companies spent over $11 billion dollars in total TV advertising in 2017 alone. That year, ads for fast food, candy, sugary drinks, and unhealthy snacks made up over 80 percent of food ad spending on Black-targeted TV programming and Spanish-language TV, according to a report from the Rudd Center for Food Policy & Obesity, The Council on Black Health and Salud America! We spoke to the lead authors about the impacts that kind of marketing can have. The U.S. Department of Agriculture has proposed a rule to tighten SNAP work waivers. A new analysis finds that more than 1 million SNAP participants could be affected, and that the vast majority of them live alone and in deep poverty. Provisions included in the House Farm Bill would have resulted in up to 1.1 million households that received SNAP benefits in 2017 experiencing an up to $75 cut in their monthly benefit. The provision was not included in the Farm Bill that became law. 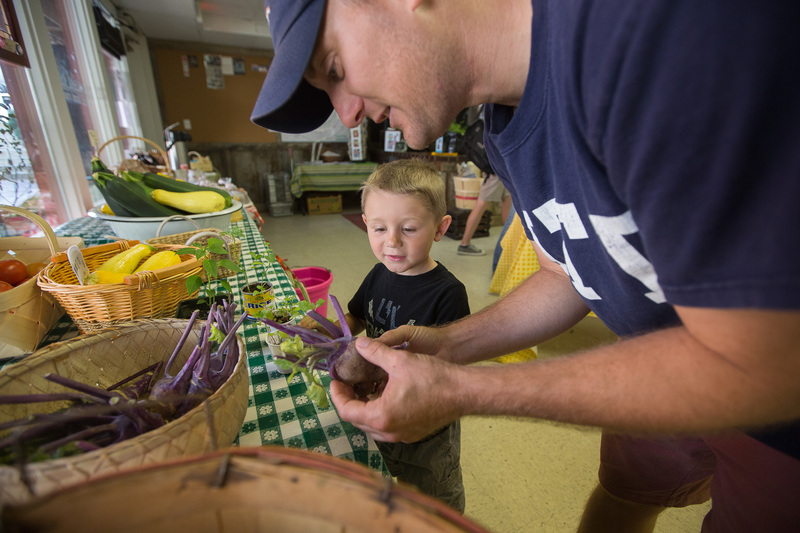 An earlier analysis found that about one in 11 households receiving SNAP benefits, roughly 2 million in total, would lose eligibility under certain provisions of the House Farm Bill. These provisions were removed before the bill was signed into law. 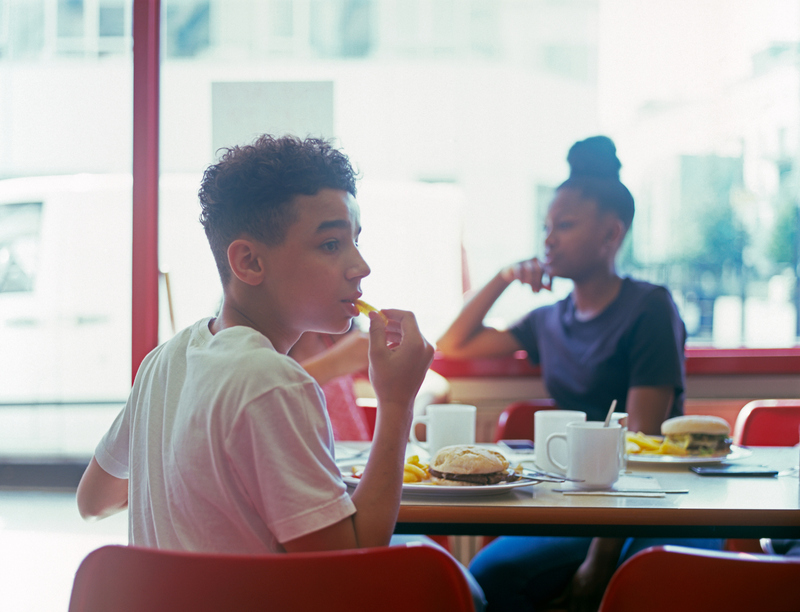 October 2018—Nationwide, 15.8 percent of young people ages 10 to 17 have obesity, according to the newest national data. 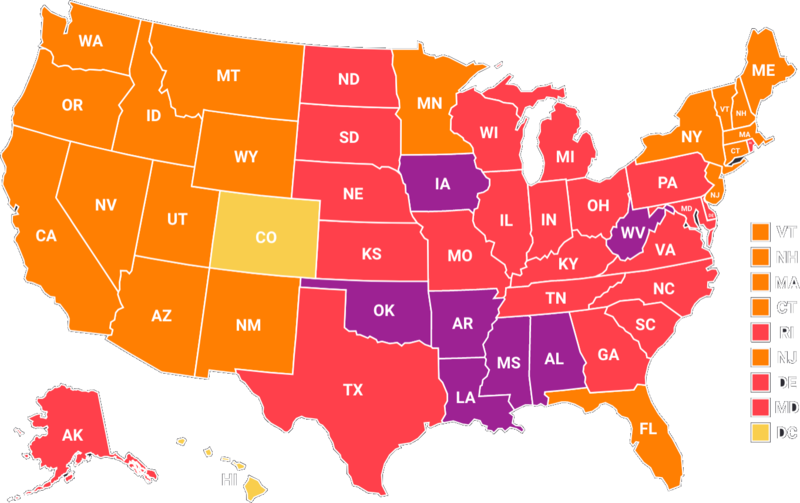 Mississippi has the highest youth obesity rate, at 26.1 percent, while Utah has the lowest, at 8.7 percent. 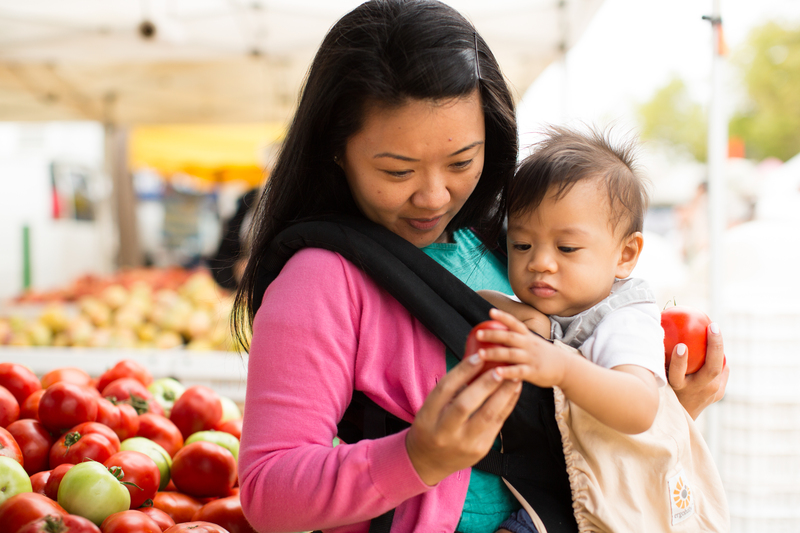 The Health Resources and Services Administration’s Maternal and Child Health Bureau (HRSA MCHB) funds and directs the annual National Survey of Children’s Health, which includes the new national and state-by-state obesity rate data for youth ages 10 to 17. We asked a few questions to Dr. Lydie Lebrun-Harris, a senior social scientist in the Office of Epidemiology and Research at HRSA MCHB about what the new data tell us. The federal government monitors obesity rates among children and teens with major surveys that track national trends and state rates. According to NHANES (the National Health and Nutrition Examination Survey), 18.5% of youth ages 2 to 19 had obesity in 2015-16, the highest rate ever documented by the survey. 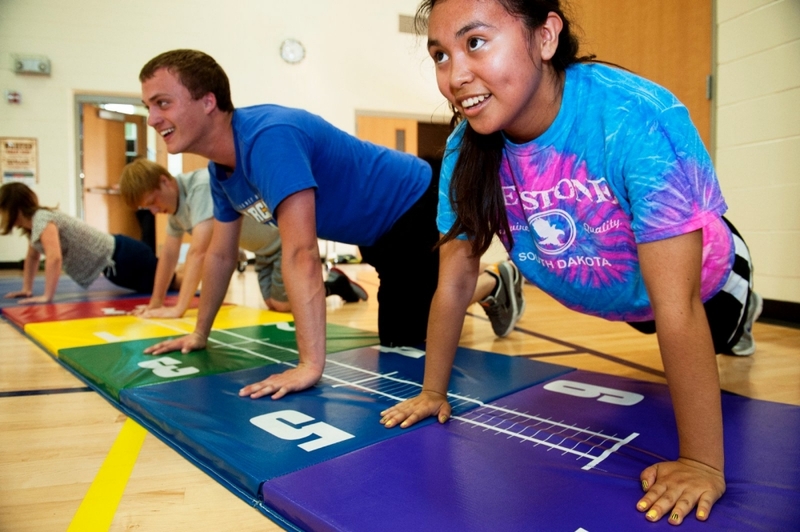 In 2017, 26.1% of high school students met physical activity guidelines, according to the Youth Risk Behavior Surveillance System. In 2015-16, 18.5% of U.S. children ages 2 to 19 had obesity, according to the National Health and Nutrition Examination Survey. 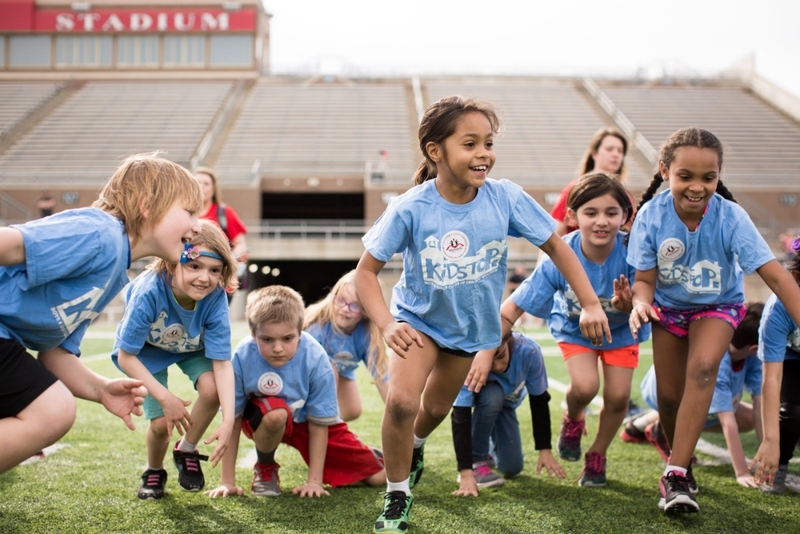 According to the same survey, in 1999-2000, 13.9% of U.S. children ages 2 to 19 had obesity. September 2018 – Adult obesity rates increased in Iowa, Massachusetts, Ohio, Oklahoma, Rhode Island and South Carolina between 2016 and 2017, and remained stable in the rest of states. The adult obesity rate was at or above 35% in seven states and at least 30% in 29 states. 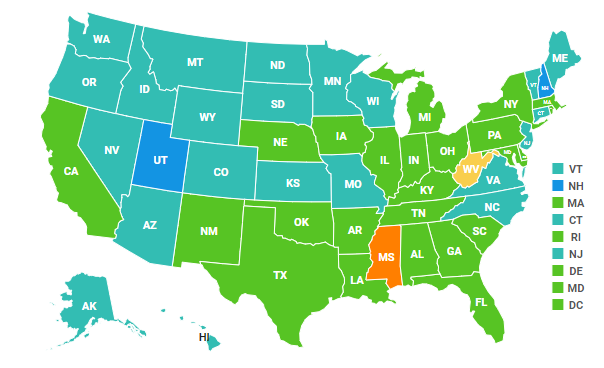 West Virginia has the highest adult obesity rate at 38.1% and Colorado has the lowest at 22.6%. West Virginia has the highest rate of adult diabetes, 15.2%. Diabetes rates rose in Colorado, Kansas, Nebraska, New Jersey and South Dakota between 2016 and 2017. Kentucky has the highest rate of physical inactivity among adults, 34.4%. Nine of the 10 states with the highest rates are in the South.